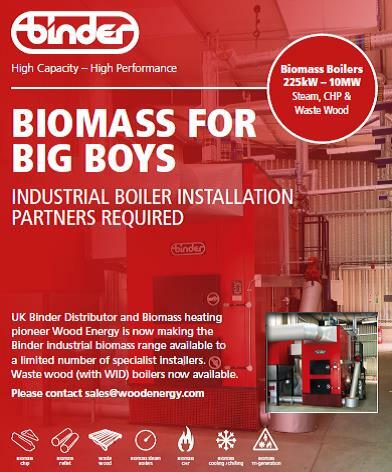 Our sister company Wood Energy is looking for new installers who would like to fit industrial boilers. This opportunity is limited regionally and will involve extensive training on the larger boiler range. You will also be trained on the benefits of our premium wood chip fuel and the ongoing advantages it will have on the life time performance of the boiler. Please email marketing@woodenergy.com for further information.